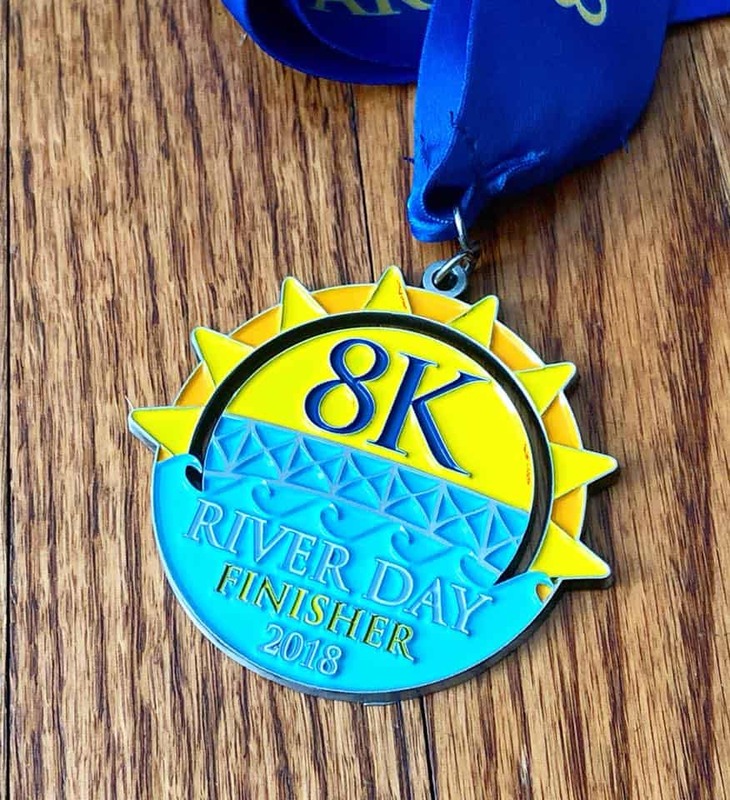 The 8K River Day took place Saturday, February 17, 2018. 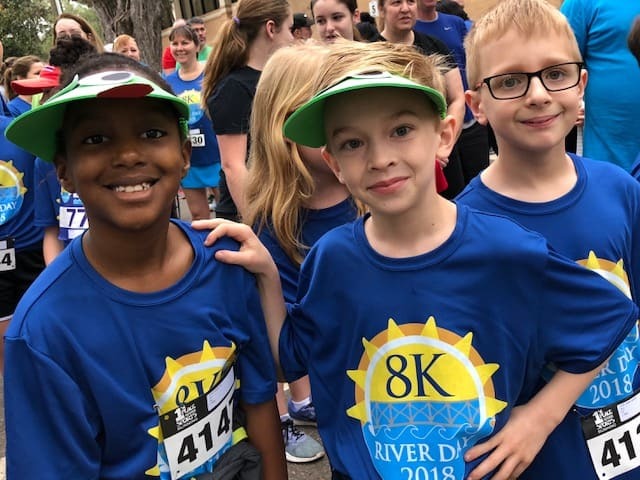 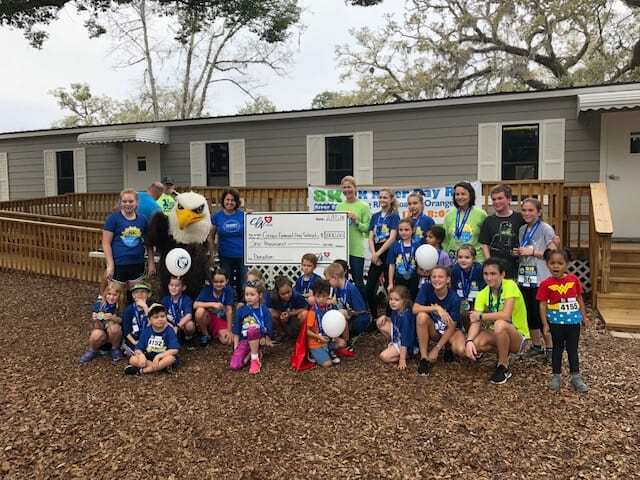 Proceeds from the road race will be used to support Grace Episcopal Day School’s financial aid program, making it possible for children to attend Grace who may not otherwise be able to do so. 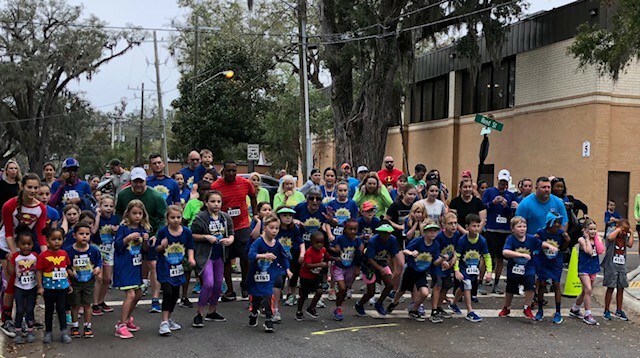 With over 650 runners from the greater Jacksonville area, participants selected to participate in an 8K, a 5K, or a 1-mile fun run. 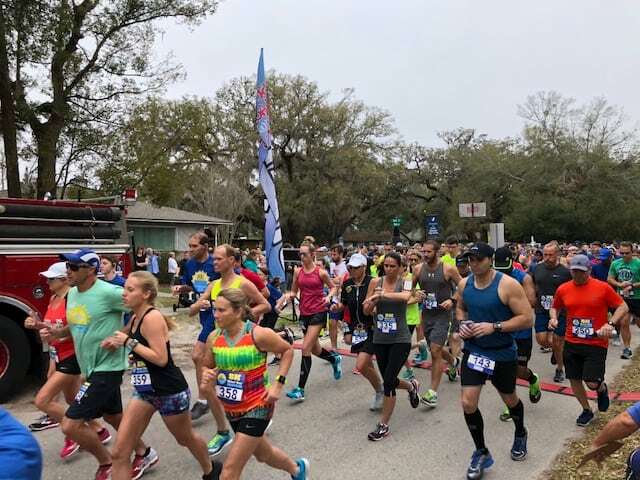 The race course is located along scenic River Road in Orange Park. 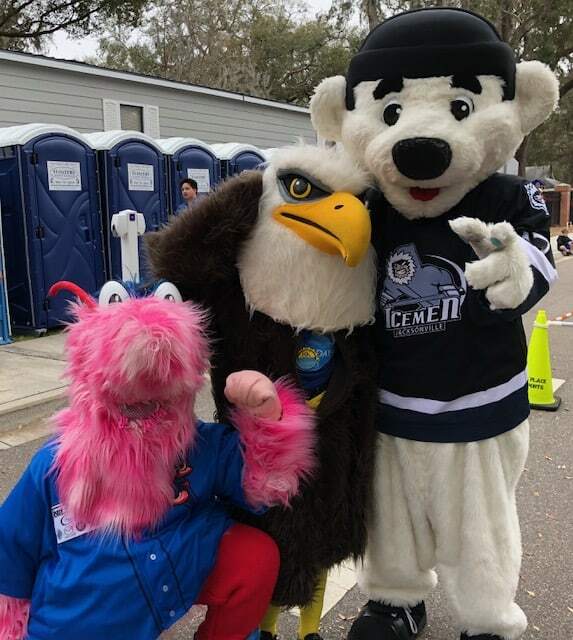 Visit 1st Place Sports for more information.